Figuring out what percentage of your net income you get to keep as profit is called determining net profit margin. Breaking down each division's performance helps top management determine which are outperforming, meeting or underperforming when compared to both company expectations and each other. It's very simply calculated when you have the necessary information. Before calculating incremental net income margins, it's important to validate your data. It's also important to make sure that each unit whose margin you're calculating has comparable data so that you can make an accurate, apples-to-apples comparison. 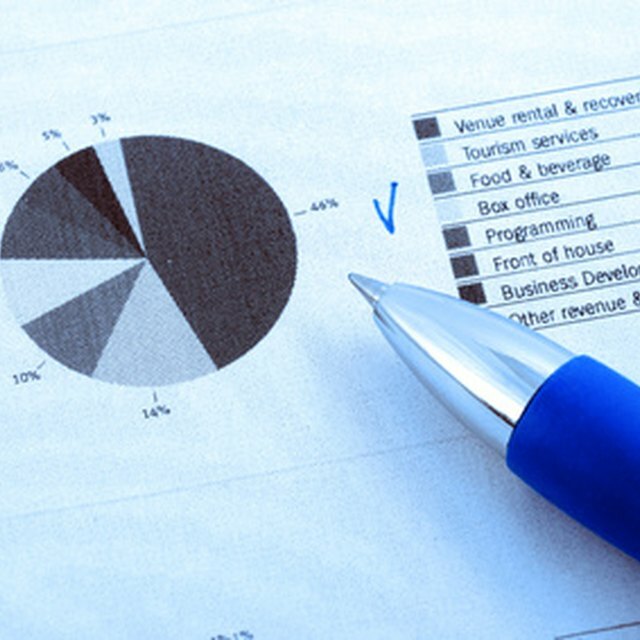 Calculate net income for each business unit. Net income is the amount of money that's left over after all expenses and costs, including taxes, have been paid. Begin by identifying each unit's total revenue. Next, subtract from total revenue the expense that each unit incurred by doing business. The result is net income. Multiply the results from Step 1 by 100. Each incremental unit will have its own calculation. Divide the results from Step 2 by the total revenue. The result is each unit's incremental net income margin, which is the measurement of the business's efficiency. Higher margins are best, although what's "best" varies from industry to industry. According to EFinanceManagement.com, every decision that a business makes has as its goal the increase of net income margin and, as a result, net profits. Compare the incremental results. The net margin calculation will immediately identify top performers from loss leaders. Units that keep a small percentage from their earnings as profit or surplus must learn to operate more efficiently, otherwise top management will cut back.